We looked for the fitness trackers that were the easiest to use, the most comfortable to wear, and that offered the most useful data. After testing ten of the top models, we discovered that even the best fitness trackers aren’t very accurate — but a few are at least consistent. 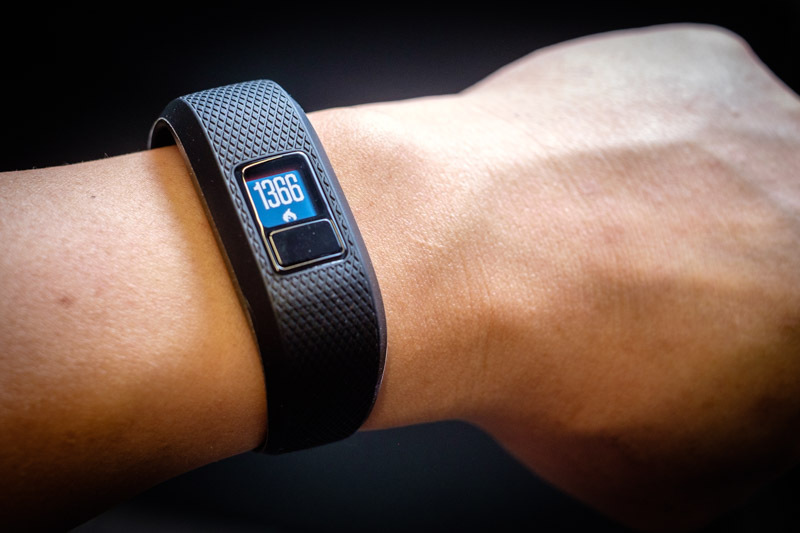 Feature-loaded fitness trackers aren’t the best option for everyone. 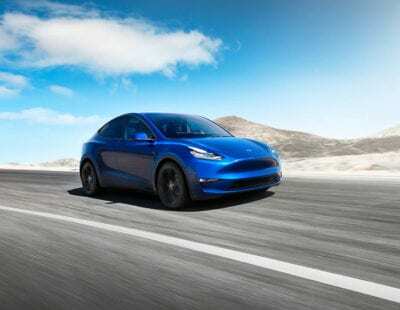 The more sensors and tracking capabilities you cram into a device the size of a wristwatch, the more it’s going to cost. 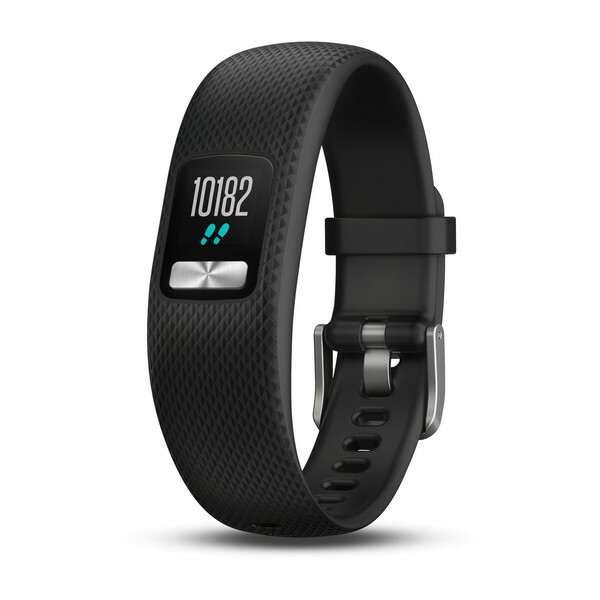 We focused on five must-have features for the best fitness tracker. Unlike any of our other contenders, the Garmin vívofit 4 uses a replaceable battery that’s good for about one year, rather than rechargeables that have to be plugged in once a week. Our testers all agreed that this was more convenient for round-the-clock, long-term tracking. You won’t have to worry about plugging in or missing out on some data while you charge the device. 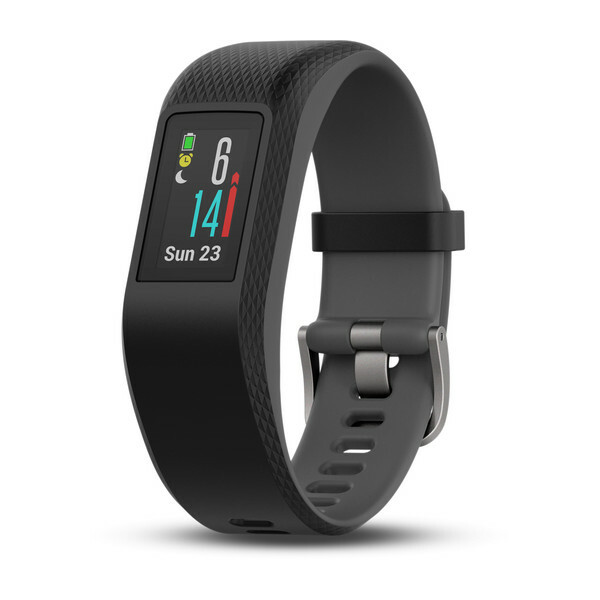 Unlike many fitness trackers, the vívofit 4 doesn’t sync automatically, at least not in real-time — it sends “periodic” updates throughout the day, but for instant syncing, you have to open the Garmin Connect™ Mobile App and push the “sync” button. Although annoying, it’s pretty simple and not necessarily a dealbreaker. 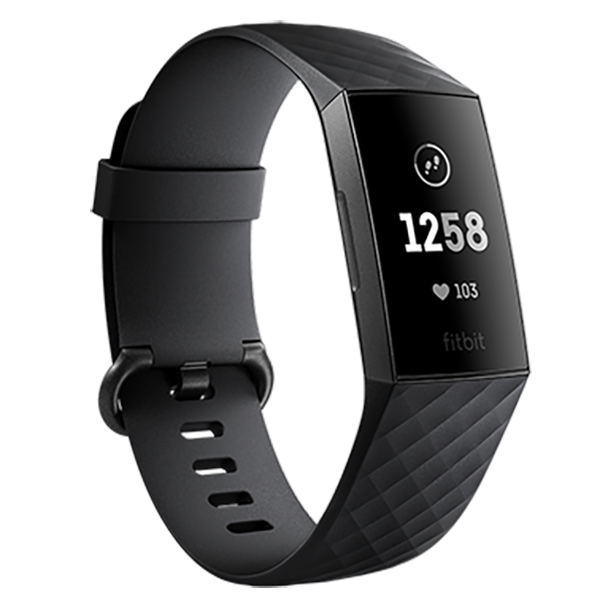 Our testers clamored over the FitBit Charge 3's straightforward usability and intuitive interface. Everything about it, from setup, to syncing, to tracking our first exercise was just easy. It just worked, too, unlike the comparably priced iFit Axis HR, which failed over and over to sync our exercises and only had one workout mode (distance). In contrast, Fitbit has a seemingly limitless catalog of trackable exercises. The Charge 3 is the only tracker we tested with a relaxation mode, which guides you through two or five minutes of deep breathing to slow your heart rate and help reduce stress, which we thought was a really creative and potentially beneficial use of the heart rate monitoring function. Yogi’s may also be interested in this meditative feature to calm breathing before practice. The Charge 3 was off on just about everything it tracks except for the “distance from steps” measurement (which it aced). It deviated by about 14 steps during our step-counting testing, and both the maximum and the average heart rates recorded by the Charge 3 during exercise were off by by about 15 bpm on average. The TomTom Touch and Garmin vívosmart 4 both score better; although, not by much. Even the Touch, which was the top performer in our heart rate monitoring test, was off by an average of 7 bpm. This makes the Charge 3 (and actually any of the trackers that we tested) less than ideal for zone training, but still useable for tracking relative intensity during workouts and all-day heart rate trends. The Garmin vívosport has just about every feature you could cram into such a small device: heart rate monitoring, onboard GPS, exercise tracking, fitness monitoring tools such as VO2 max and fitness age estimates, stress tracking, and even a color display. The vívosport can also display texts, social media notifications, and emails when paired with your phone. You can even use it to locate a lost phone, as long as it’s within Bluetooth range and paired at the time. It’s also completely waterproof and can be used to track swimming. The vívosport was the only device we tested that accurately counted our steps every single time. It was a bit too generous during our two-round calorie-tracking exercise, but extremely consistent compared to some of the other trackers we tested. At 0.38" x 0.76", the vívosport’s display screen was one of the smallest we tested. But if you want a super-light, minimalist fitness tracker, you probably aren’t too concerned about a giant display. If you are, check out the Samsung Gear Fit2 Pro. The Samsung Gear Fit2 Pro has a beautiful color display screen that rivals some smartwatches in terms of functionality and user experience. Unlike most fitness trackers, there isn’t a huge learning curve to figure out how to access different functions, move through menus, or understand exactly what it’s showing you. Plus, it ships with more than 3,000 available apps that will let you customize the watch face, listen to Spotify, and more. 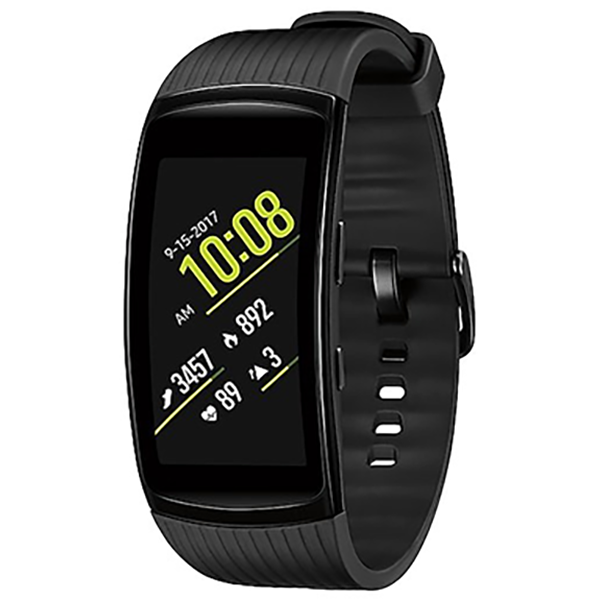 The Gear Fit2 Pro is water resistant up to 50 meters, which is par for the course with fitness trackers in 2019, but Samsung also worked with Speedo to develop a free companion swimming app, Speedo On. The Gear Fit2 Pro will still track your heart rate, distance, speed, and calorie burn during a swim session like normal, but integrating it with the Speedo On app will help you follow a specific training plan, track your progress, and capture data points like stroke count and pace. You can even join group challenges and share your progress with friends. Even the name is bulky! Compared to a fully fledged smartwatch, the Samsung Gear Fit2 Pro is still quite slim. But compared to a minimalist fitness tracker like the Garmin vívosport, it feels more like wearing a watch. Think of it as a midpoint between the two extremes. Do you need a fitness tracker with heart rate monitoring? It depends. The optical heart rate sensors used in even the best fitness trackers aren’t very accurate. Even our top heart rate monitoring pick was off by an average of about 15 beats per minute. If you’re just interested in watching your all-day heart rate trends, or getting slightly better data on your caloric output during training, then yes. However, if you’re looking for more precision for zone training, you’re better off with an EKG heart monitor, or a device that can pair to one, like the Garmin vívofit 4.
Who has the best fitness sensor? Every fitness tracker uses the same base-level sensor technology to do its job (Fitbit, Jawbone, and Nike all get their sensors from the same company, for example). The main difference between any two fitness trackers, besides how they look and feel on your wrist, lies in the proprietary algorithms each tracker’s software uses to interpret information from the sensors. Sensors produce raw data; accelerometers, for instance, detect changes in movement over time. Algorithms process that data into usable information. 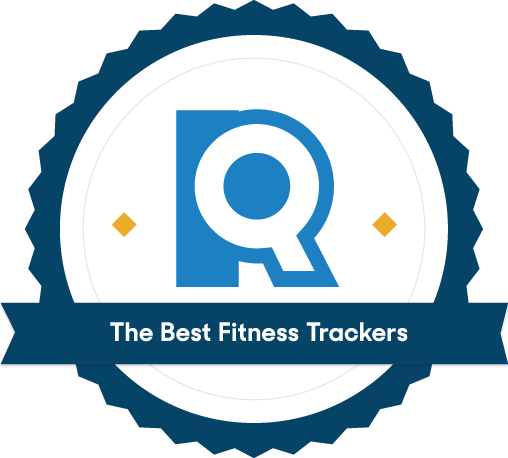 This means that even though fitness trackers are marketed specifically to different niche user groups, such as swimmers, runners, and dieters, they all do pretty much the same thing: track your movement. We’ve been researching, testing, and sweating our way through all avenues of fitness. Whether you’re looking for an in-home treadmill, or a yoga mat — we have you covered. 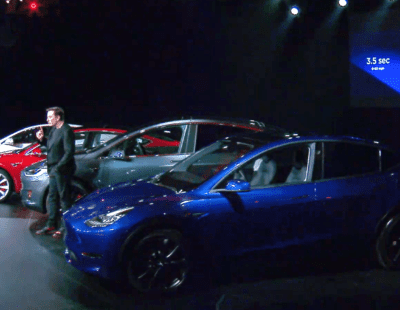 Did Tesla Really Name its Cars to be S-3-X-Y?